"We are not now, nor have we ever been, alone on this planet." With those words, the President of the United States reveals to the world the existence of the Æthereal, the nearly immortal beings who serve as guardians against the Gray menace. Is humanity ready to share their world with real fire-breathing dragons? For many normal humans like Danny Trasker, their lives are turned upside down as they become partners with the Guardians. 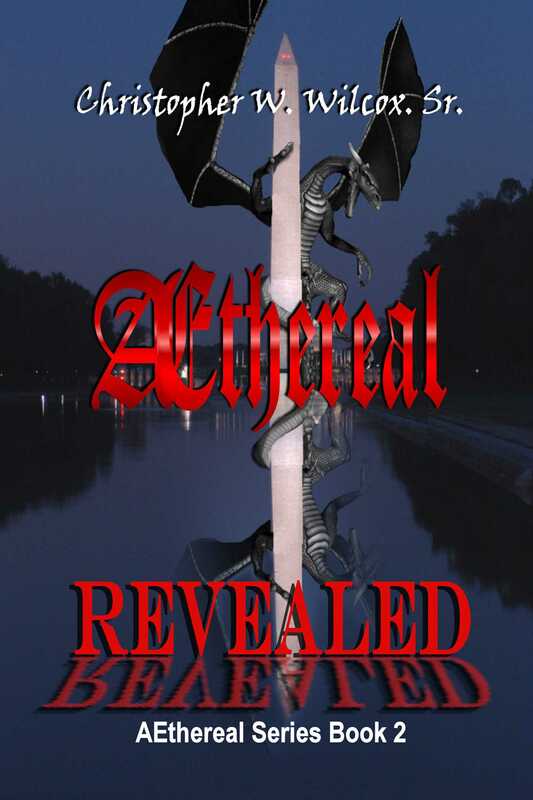 For terrorists, the revelation of the Æthereals is a call for jihad.